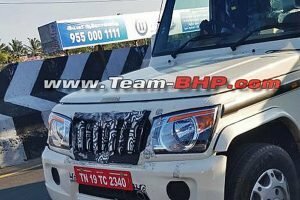 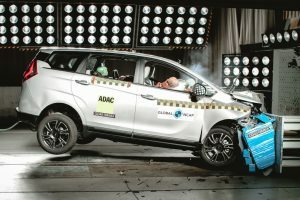 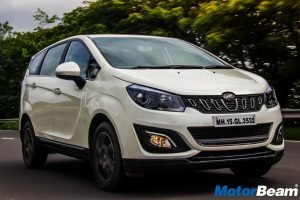 The Mahindra Marazzo is likely to get an AMT gearbox on a temporary basis. 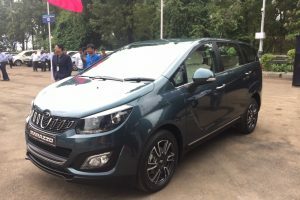 The Mahindra Marazzo was launched in September 2018 and this MPV has been received very well in our market. 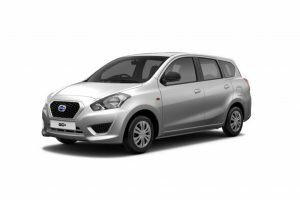 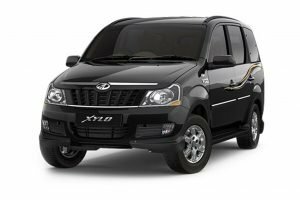 The automaker currently offers this vehicle with a 1.5-litre diesel engine mated to a 6-speed manual gearbox. 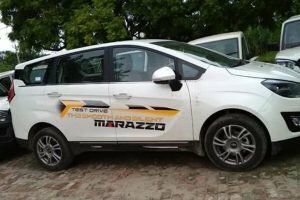 A lot of people have been waiting for the Marazzo’s automatic variant to come out and Mahindra had announced at the launch of the car that it will get a torque converter transmission in 2020, along with a BS6 engine. 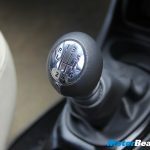 However, since the BS6 deadline is still a year away, the automaker is looking to pair an AMT gearbox with the current BS4 diesel engine. 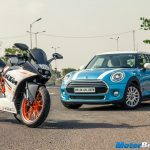 Demand for automatic diesel cars is consistently going up and Mahindra doesn’t want to miss out here. 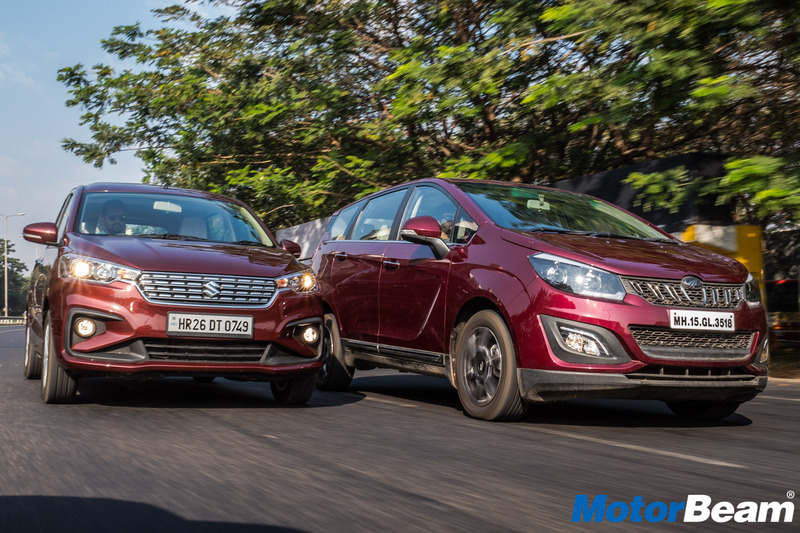 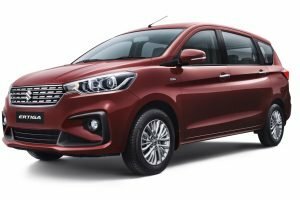 The Mahindra Marazzo mainly competes with the new Maruti Ertiga and the addition of the AMT gearbox will definitely give a boost to its sales. 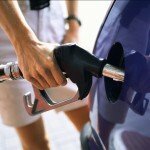 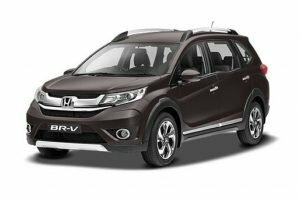 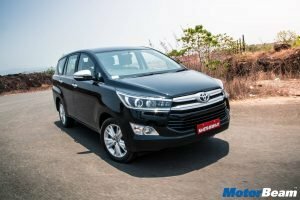 The MPV is priced between Rs. 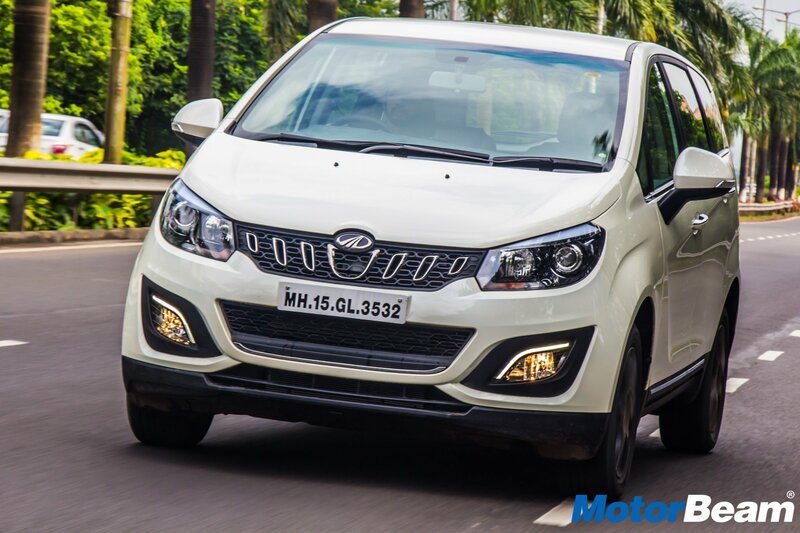 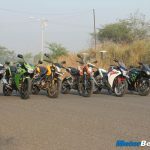 9.99-14.37 lakhs (ex-showroom) and the AMT variants will be priced at a slight premium over the MT variants.